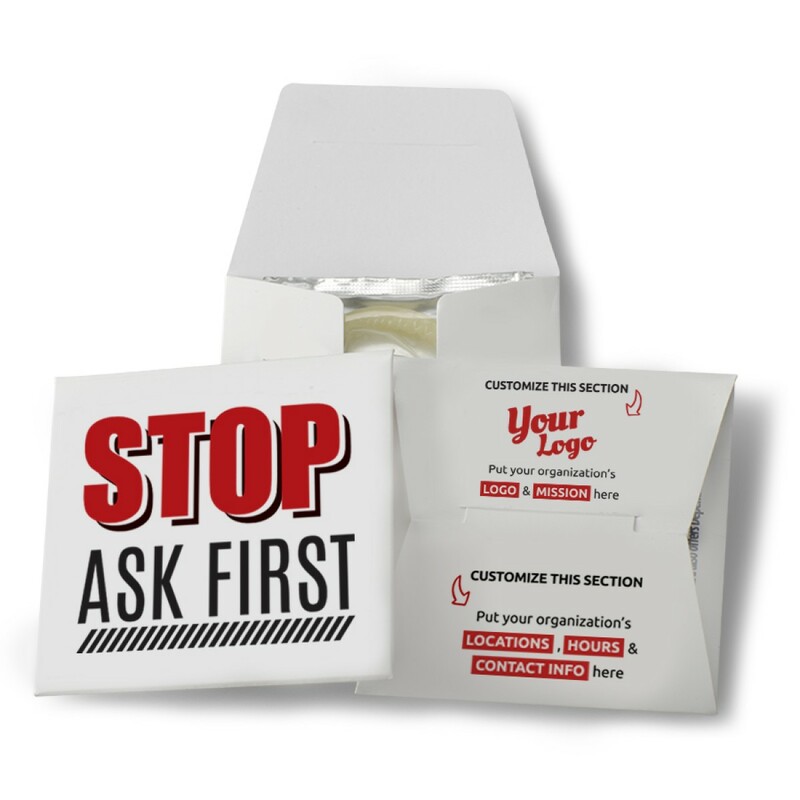 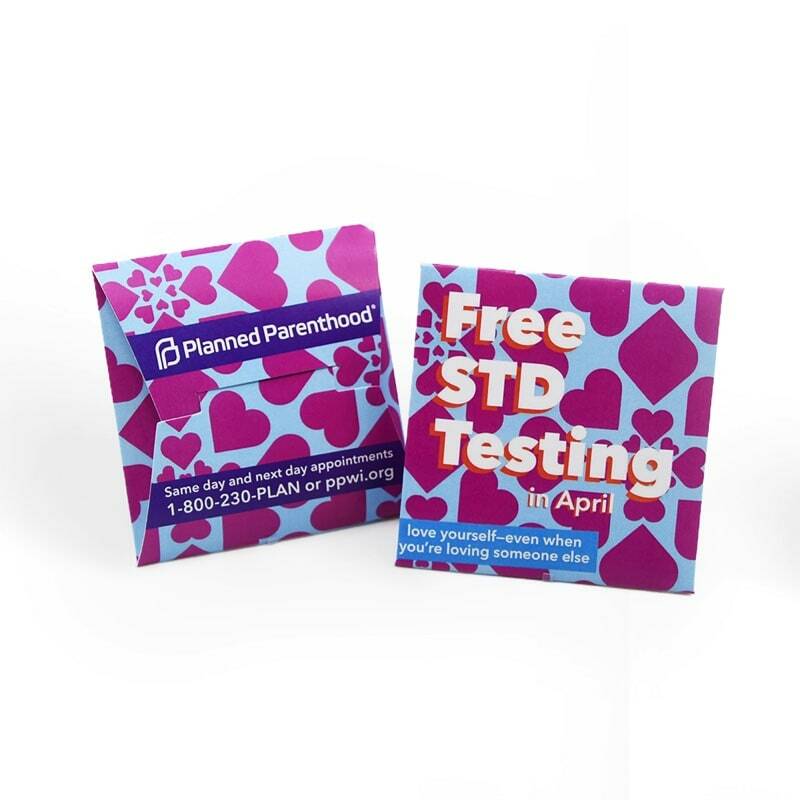 The "Stop Ask First" Condom Wallet is the perfect conversation starter for your next sexual assault awareness campaign. 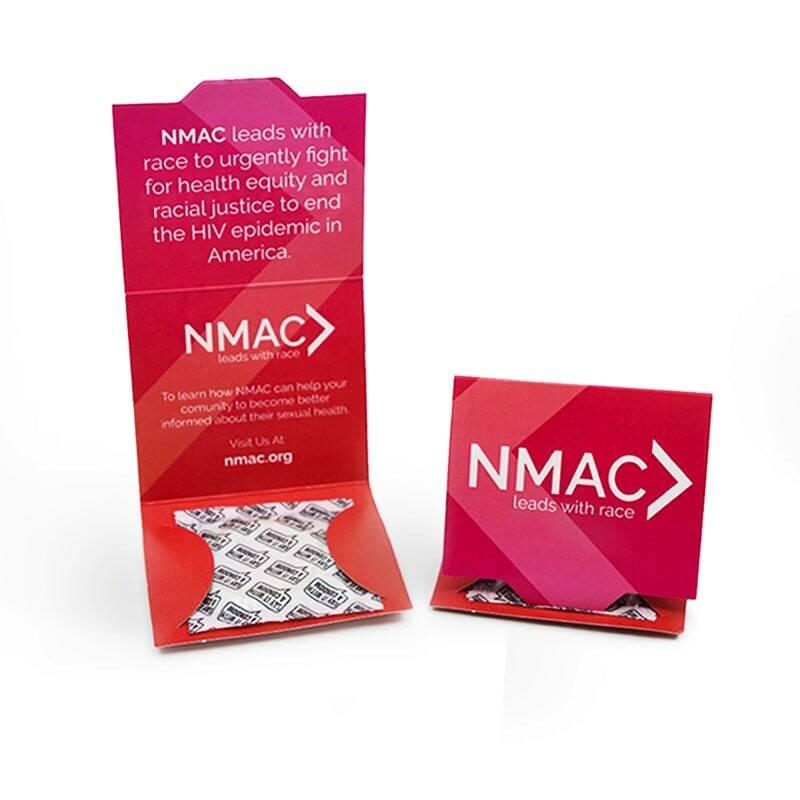 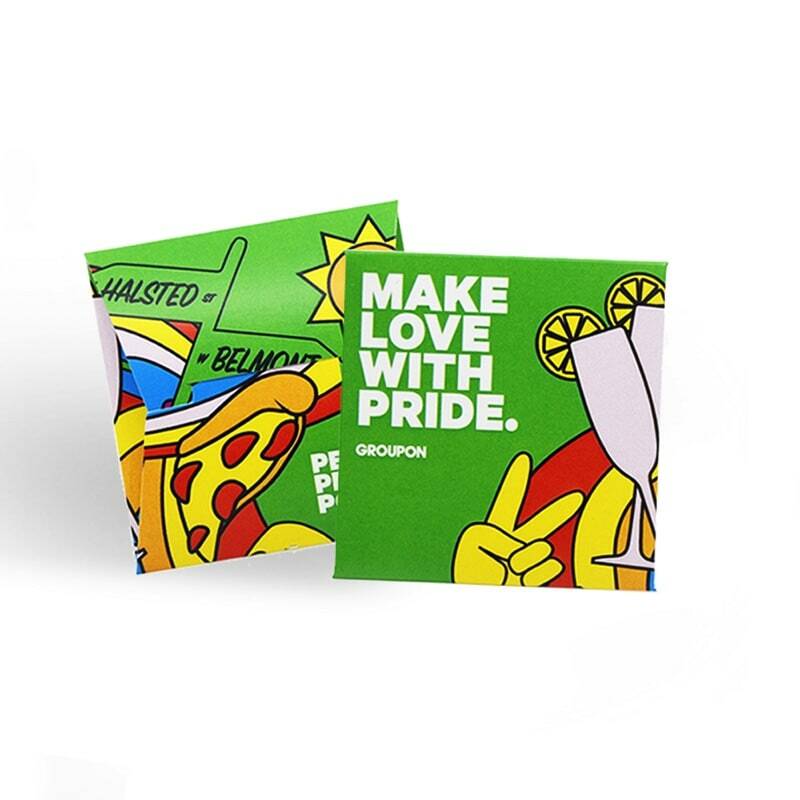 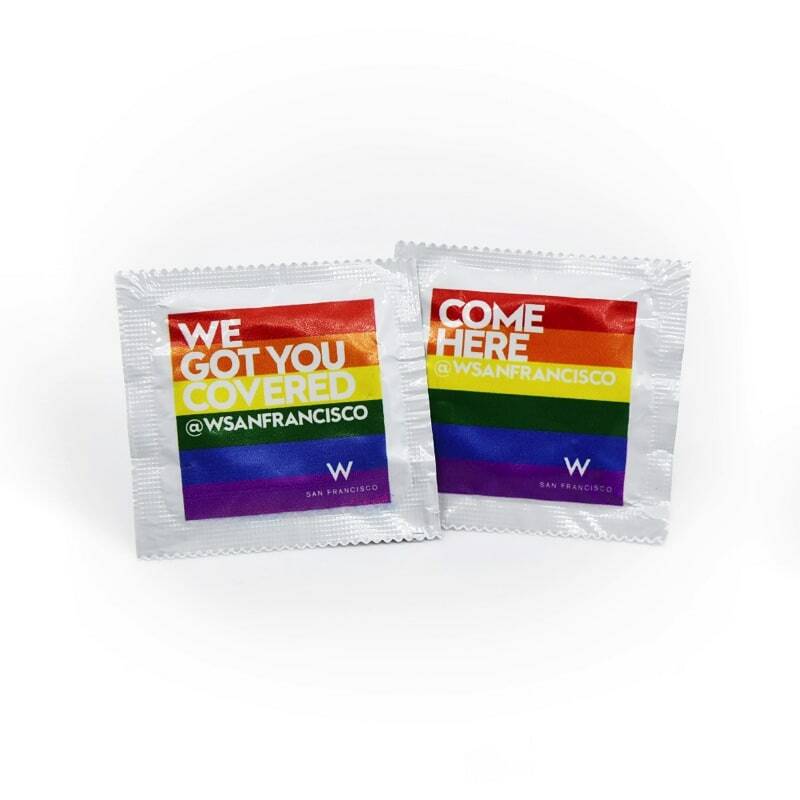 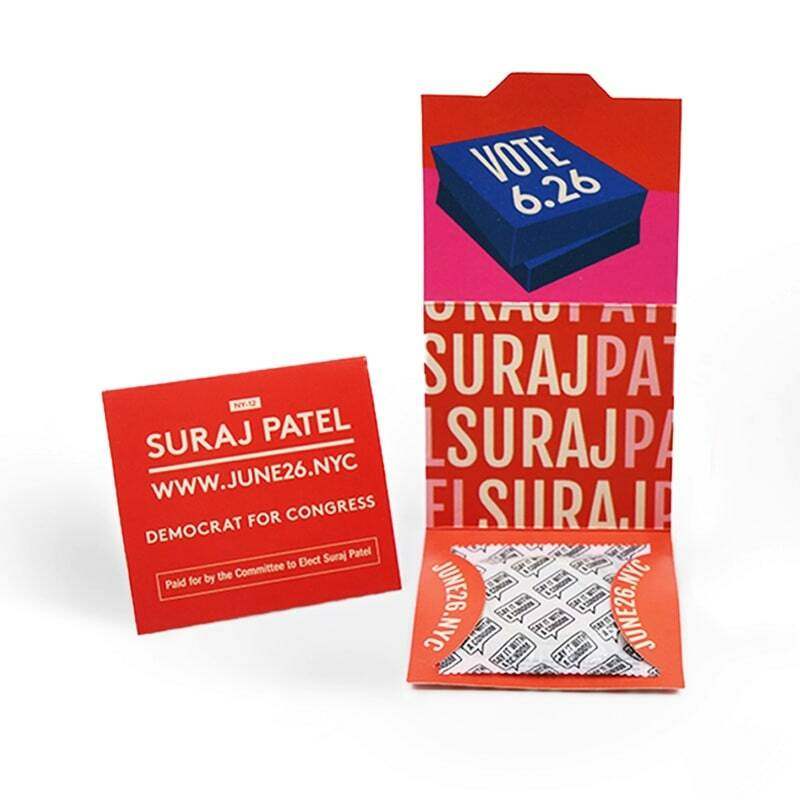 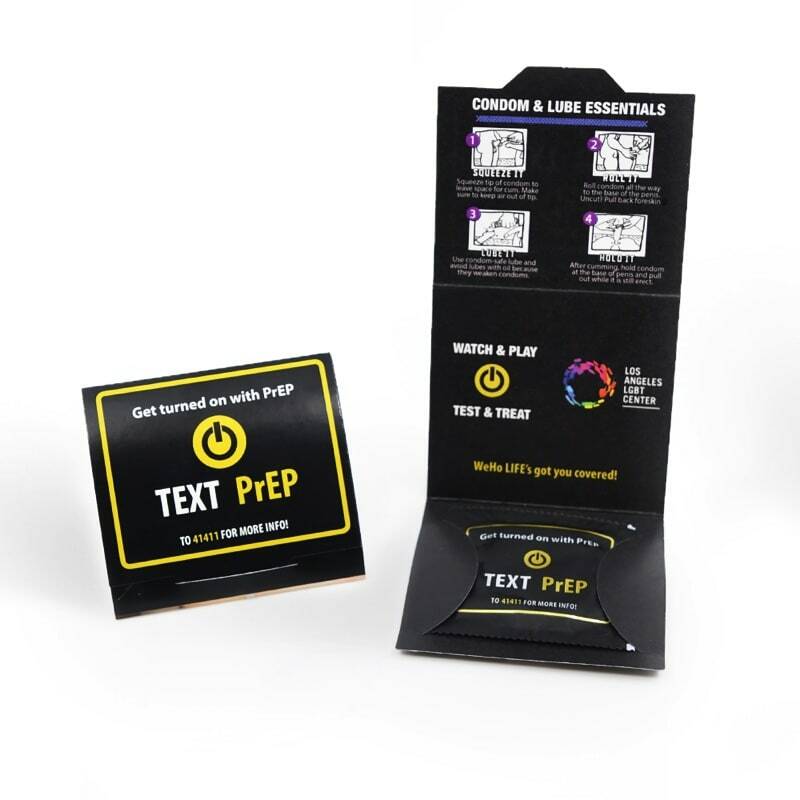 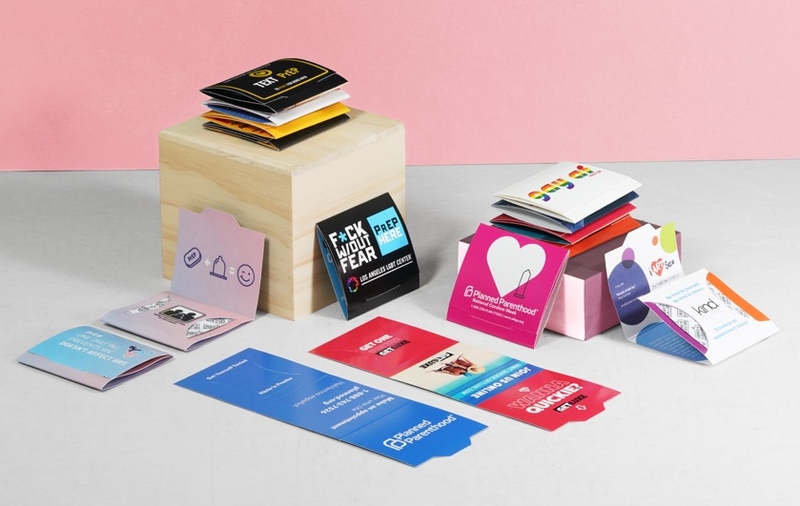 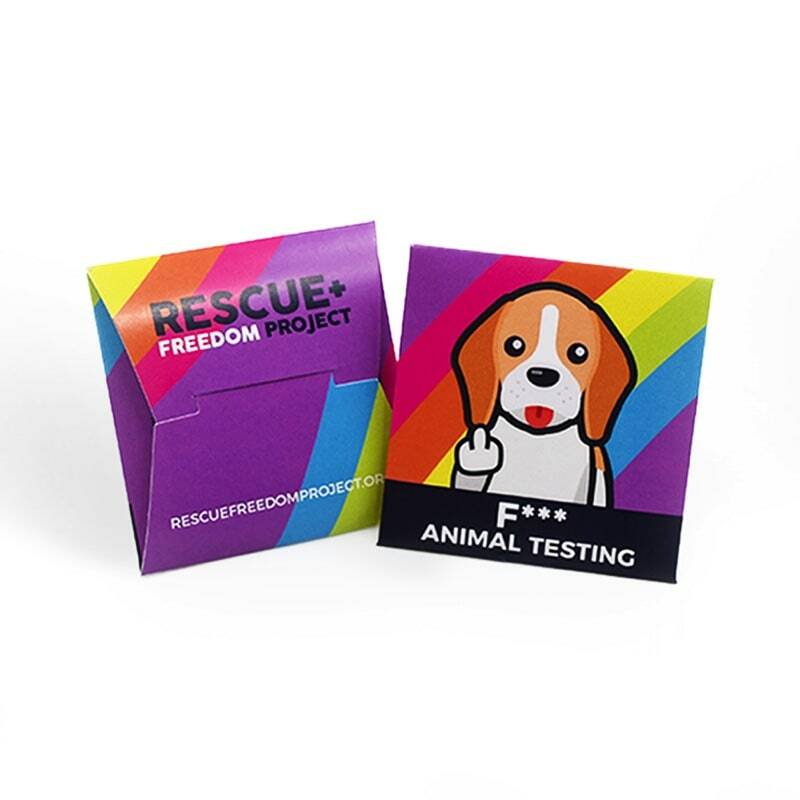 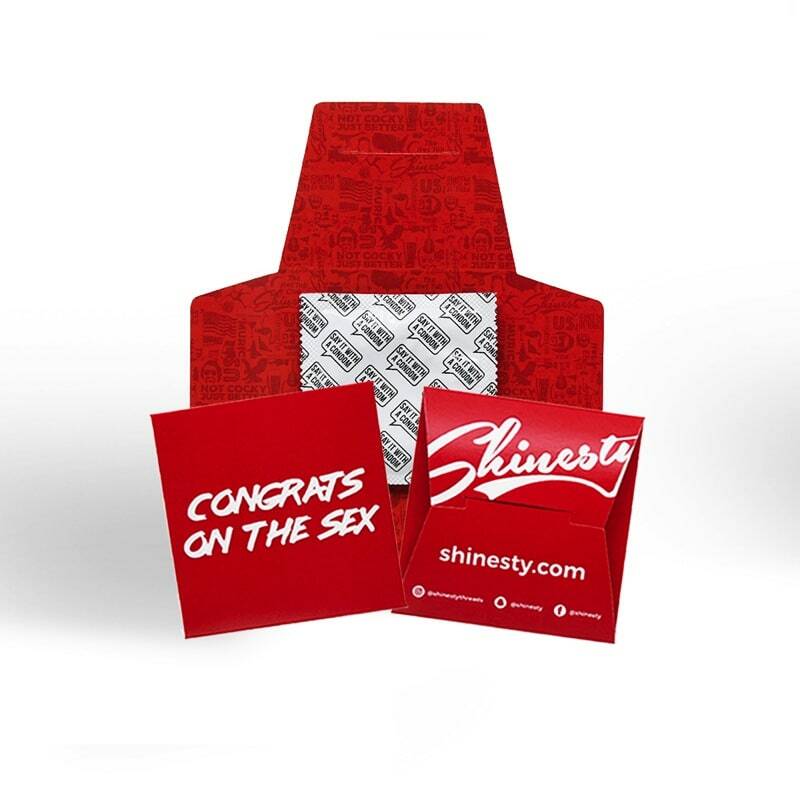 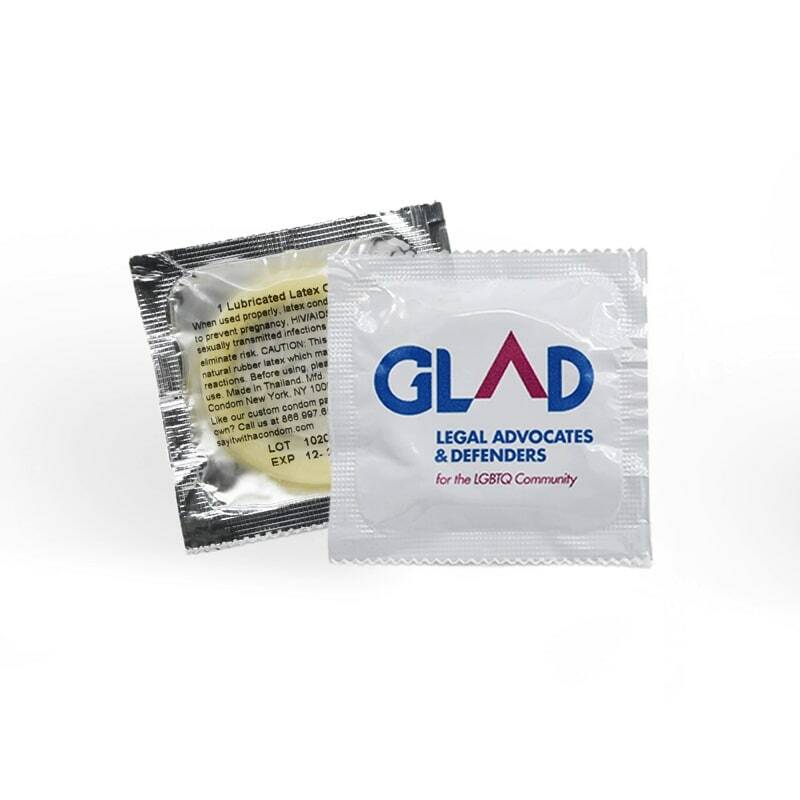 The Consent Condom Wallets are intended to be customized with your organizations information on the back. 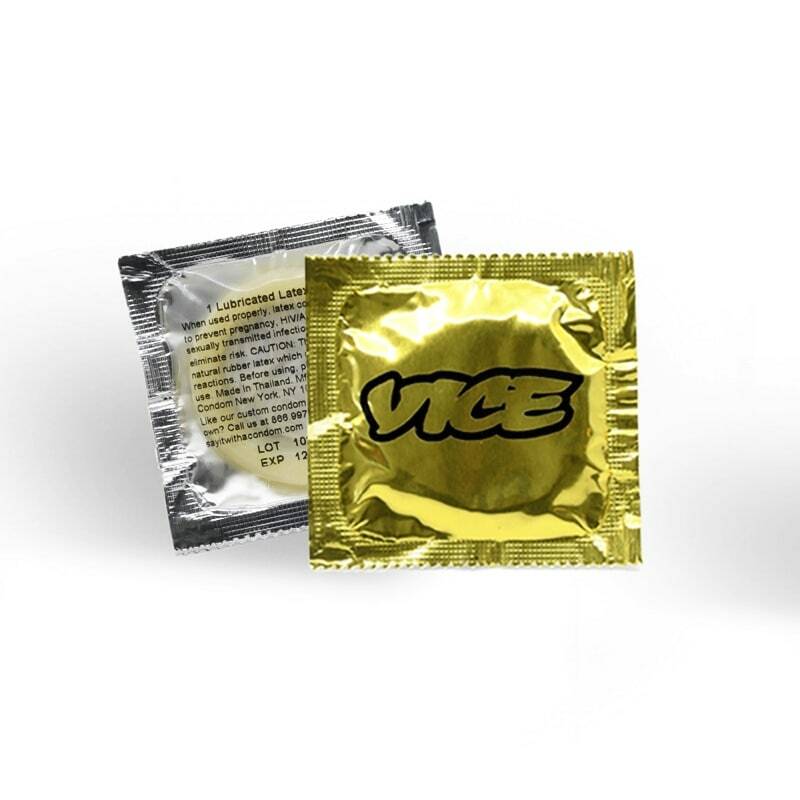 We suggest using a logo, address, hours of availability, phone number, etc. 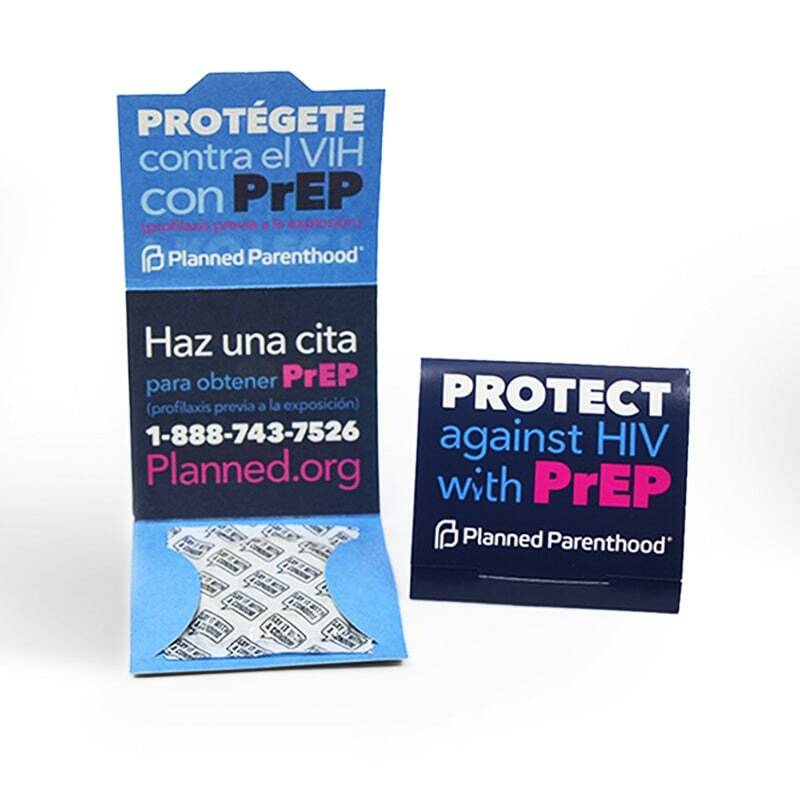 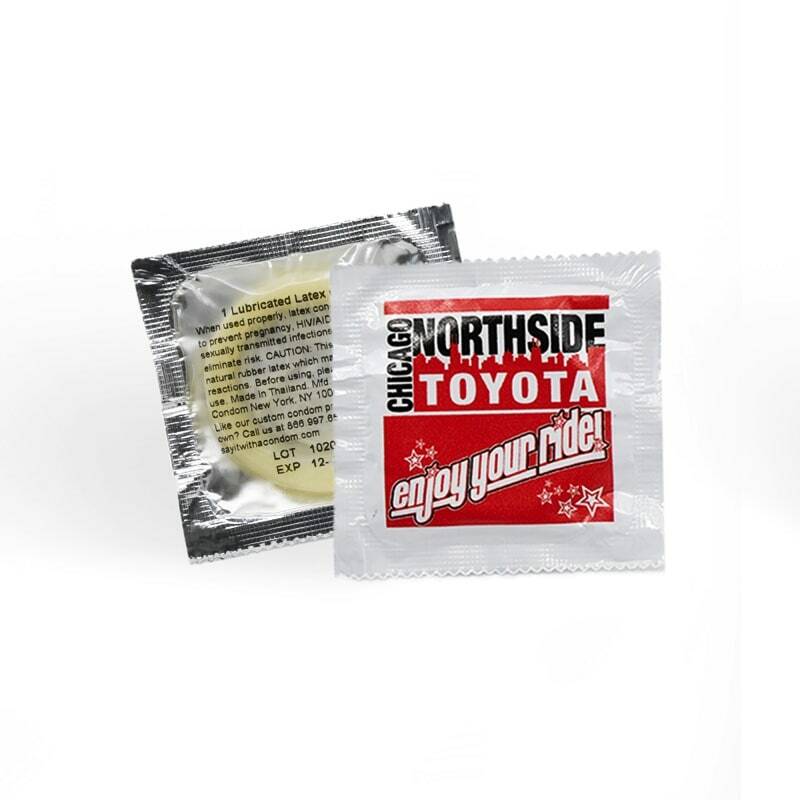 Consent Condom Wallets can be used with your condoms or our brand of condoms.